Pierce Brosnan in his second outing as 007. 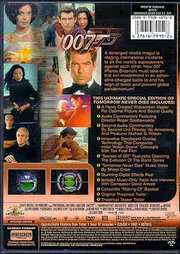 Confronted with a mad media tycoon, Bond must save the world once again from a global disaster. Plenty of action once again in Bond fashion. 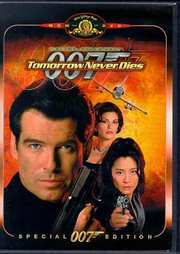 Also stars Teri Hatcher, Jonathan Pryce and Michelle Yeoh.